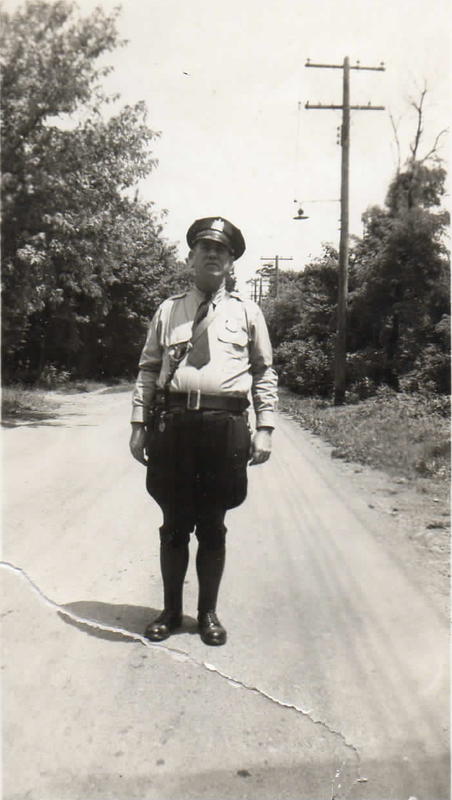 Elmer Ritner Hollenbaugh became acting Police Chief for Newville Borough in October 1941. 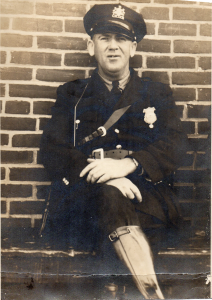 He continued to serve in that capacity until his death from a heart attack, related to the arrest of suspects in a burglary on July 9, 1941. Chief Hollenbaugh had received a report that three boys had broken into the warehouse at the cannery of R. L. Shenk. With Mr. Shenk he rode along the Newville-Springfield highway and arrested two youths as suspects. 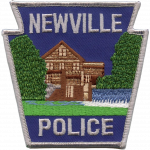 They implicated a third who was said to be at the Newville Theatre. The chief was going into the theatre when he became ill. Mr. Shenk and passersby helped Mr. Hollenbaugh to the nearby office of Dr. Paul Cox. As he entered the office, Chief Hollenbaugh said, “Doctor, I’m so sick,” then he collapsed and died after only a few minutes. Chief Hollenbaugh had been constable of the South Ward for 10 years. For the last four years, he served as the chief of police. 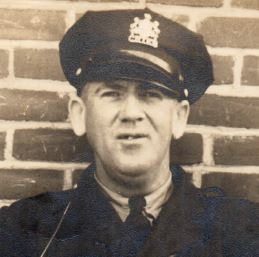 Prior to his terms of constable he was employed by the Pennsylvania Railroad for 18 years. Chief Hollenbaugh also served as street commissioner, health officer, truant officer and directed WPA projects here. He also served as health officer for Upper and Lower Mifflin, North Newton, Lower Frankford and West Pennsboro townships. 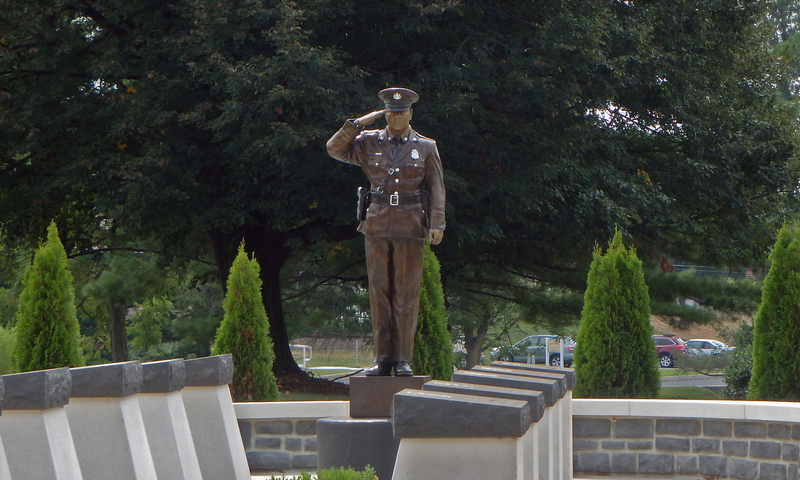 He was a member of the Big Spring Presbyterian Church, the Friendship Fire Company, Townsend Club, Big Spring Fish and Game association, all of Newville; the Loyal Order of Moose, Carlisle; the Pennsylvania Police Chief’s Association and the Cumberland County Firemen’s Association. He is survived by his widow, Mrs. Margaret, two daughters, Mary and Dorothy; three brothers, John and Clarence, Newville, and Samuel, Hancock, Md., and two sisters, Mrs. Lottie Morgan, Chambersburg, and Mrs. Sarah Diehl.